Cathedral High School is focused on providing a human, religious, and academic education to young men, especially those from economically poor families in the Los Angeles area, within a Christian, Catholic community directed by the Spirit of Jesus Christ and the educational vision of Saint John Baptist de La Salle. Cathedral High School has launched The Arts Matter Campaign to inspire participation and to provide greater access to the Arts for our students and our community. This campaign will expand our visual and performing arts programs for our students and the surrounding community. Great strides have been made in the last 20 years to provide an experience in the creative arts for all our students to meet entrance requirements for the University of California and inspire them to appreciate and create beauty. Our theatre arts programs have also provide opportunities for young women in our adjoining girl’s schools to participate in drama productions which their schools do not offer. We intend to offer various forms of education in the arts to middle school students in our neighboring communities on Saturdays and enrichment summer programs. 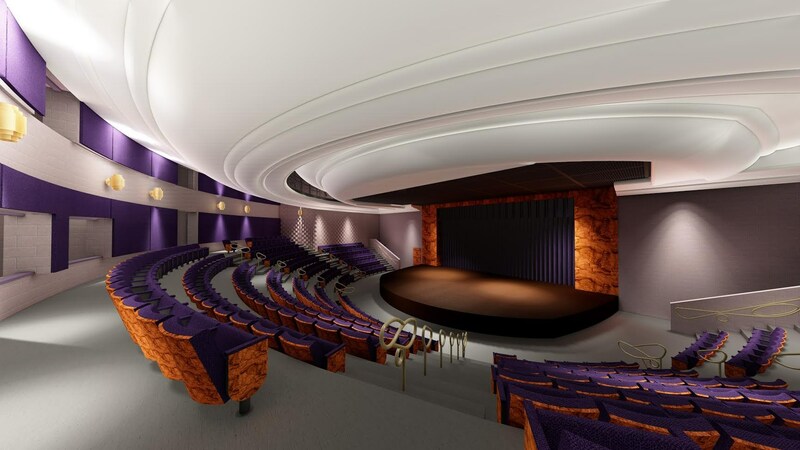 The goals of the new Cathedral High School Visual and Performing Arts Classroom and Theatre Complex include: providing for the state of the art instruction for Cathedral High School students in the fine arts, theatre production, and television broadcasting. The school also strongly believes that these courses provide students with the opportunity to discover talents and skills they may not realize that they possess and to become fully actualized human beings. 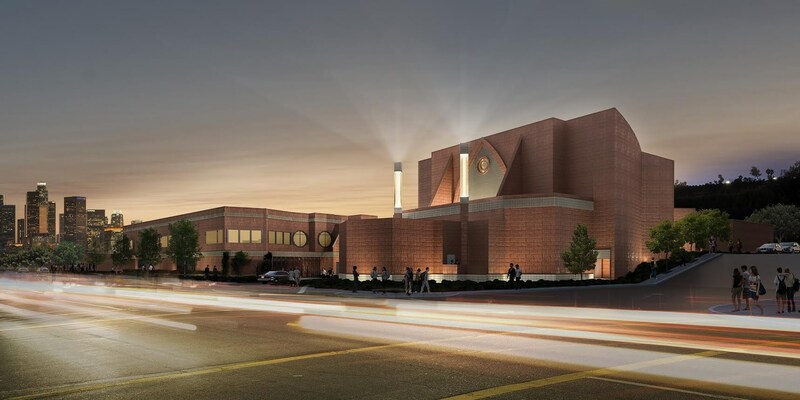 Cathedral’s facility improvement program started in 2005 with the construction of a 48,000 square foot complex which housed our gymnasium, locker rooms, science and technology rooms and offices. This initial campaign raised $14,000,000. The second campaign to construct our state of the art track and field complex raised over $4,000,000, thanks to a generous alumni donor. 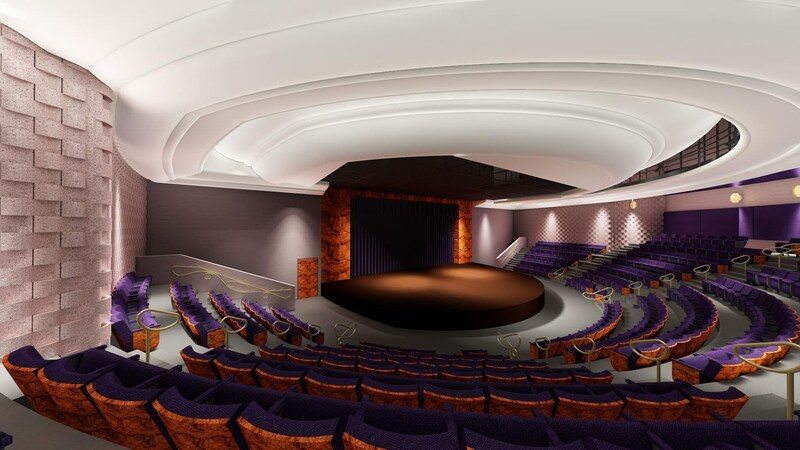 Our current construction campaign will provide classrooms, studios for the creative arts, television production areas, music and theatrical arts, instruction and practice rooms. 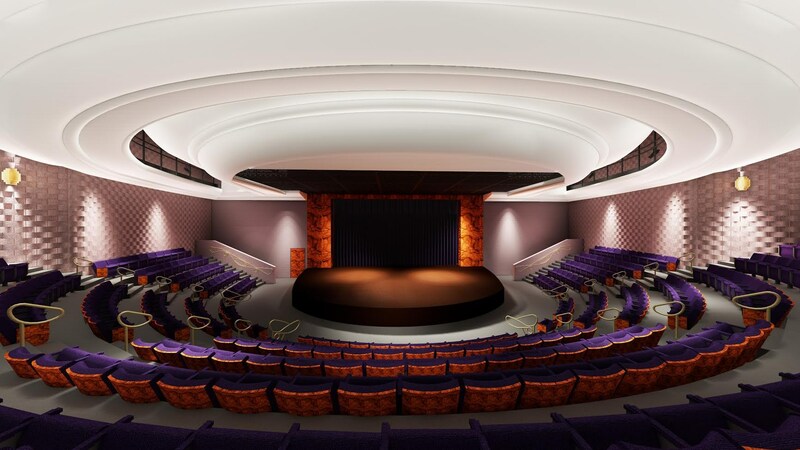 A theatre seating an audience of 350 will be an adjoining structure. For more information contact our Development Director, Art Lopez at alopez@chsla.org or 323-441-3117.